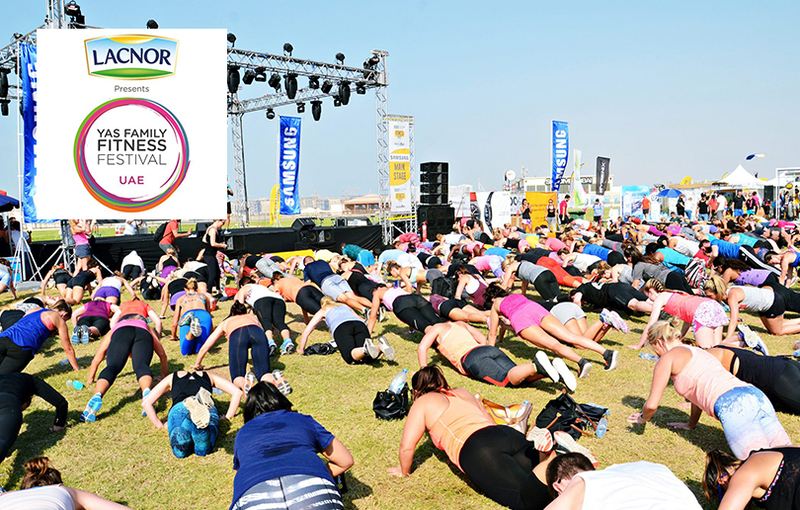 The festival really is the perfect place to enjoy a day with friends and family, whether you want to join in the classes (come in your gym gear) or just soak up the atmosphere, have fun in the sun and get some top health tips, it’s sure to be a great day. With so much to see and do why not make a weekend of it!? Plan your free classes, see what talks you want to go to, check out the challenges, watch your little ones enjoy fun activities, make time to visit the exhibitors and sample some of the latest healthy food on offer. After all there is no rush as we are giving you two full free days of fitness fun!